Looks like the Joker’s one bad day is about to make it to the big screen. 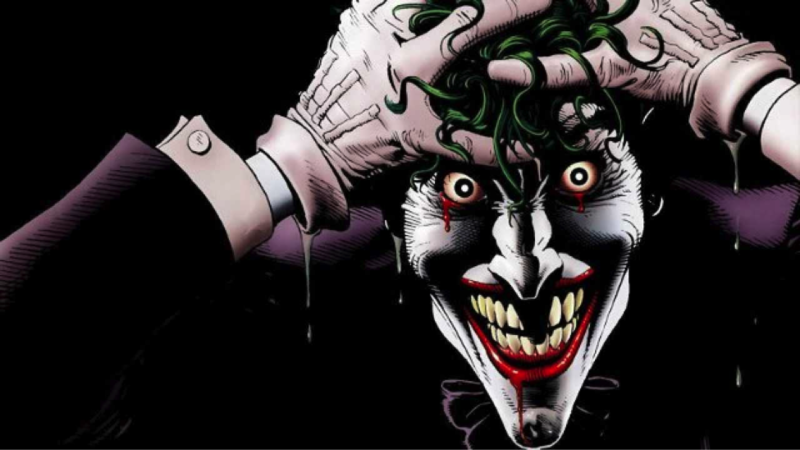 On Saturday at Wizard World Comic Con New Orleans, Batman: The Animated Series executive producer Bruce Timm announced that the acclaimed Joker graphic novel The Killing Joke will make it’s debut as a full-length feature film this July at San Diego Comic-Con. 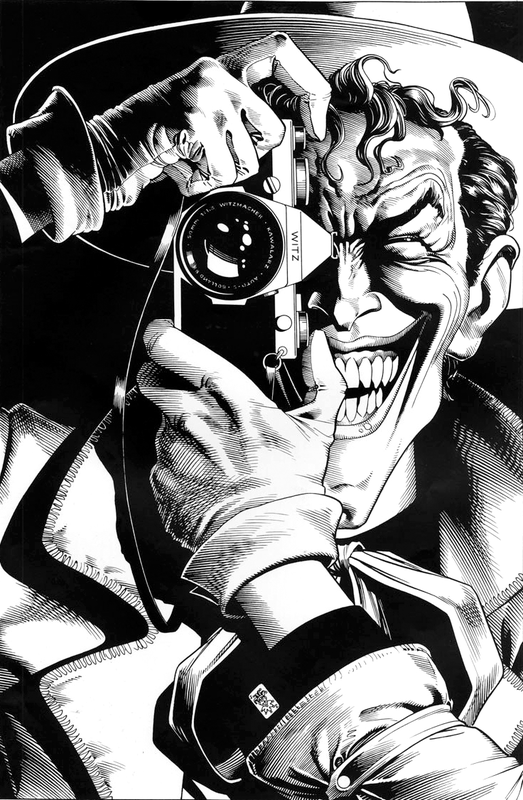 Written by Alan Moore and Brian Bolland, 1988 graphic novel is considered by most to be the quintessential Joker origin story and a keystone story arc in the Batman mythos. 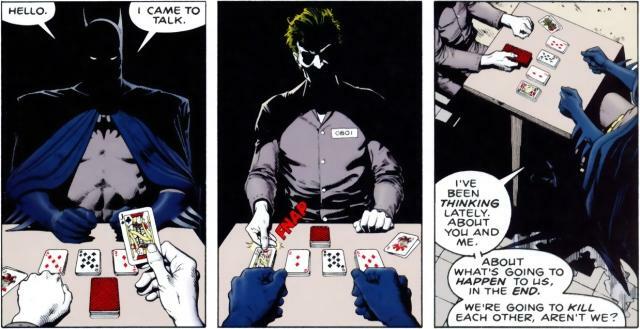 Timm, who will be producing the project, also revealed that there will be additions to the Joker backstory since the original tale isn’t long enough for a full-length runtime. “The source material is really not long enough to make an entire feature film out of. So we actually had to add a lot more story to it. Which is tricky. But I think we came up with a really good solution on how that worked,” said Timm. It is unknown at this time if the feature film will carry a more mature rating given the graphic nature of the comic book. Batman: The Animated Series actors Kevin Conroy and Mark Hamill, are both rumored to once again portray Batman and the Joker, respectively. San Diego Comic-Con 2016 will take place on July 21 – 24.